I'm so bad at looking behind & putting so much focus & energy on what happened - instead of what CAN happen in the future. All of it - where is my focus? & I'm really excited to take this word & see how it speaks to me through Scripture. Such a great One Word. I might have to borrow it...maybe. Blessings to you in 2013! 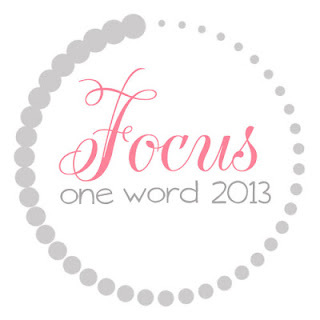 I love that your word for the year is focus. What a great word for the year! I can't focus long enough to think of one word that can be my word for the year, but now I'll be working on it and putting my thinking cap on! That is a great word choice! Focus is definitely something that we could all use more of in our lives. My word for this year is act. As in action, not act as in get on stage. We have the same word... and similar hearts as well. 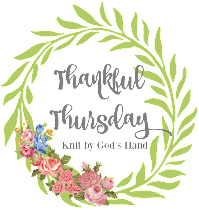 Stopping by from Melanie's link-up! Blessings! Thanks so much for leading me to the One Word group created at Only A Breath. You're not going to believe it, but I posted about this very thing today without knowing that this was going on in "blog land." Our God is great! Best wishes with your Focus throughout the year; I'll be back to check on how your one word is working in your life.